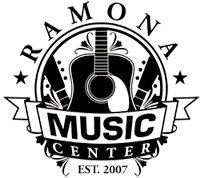 Find advice, product reviews, surveys, and other local information about ramona. Importing for Mixing Session Tips! 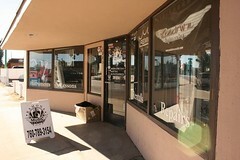 Ramona Sentinel: If it’s Thursday, it’s Open Mic Night at Kenrix Sushi & Co.
For those with the soldering touch…. If you know your way around electronics, and might want to “hot rod” your amp, here is a great link I just found over at blueguitar.org. A little disorganized in titles but you can soon decypher them. Enjoy! http://www.blueguitar.org/new/schem/ Also for t he Blues Jr enthusiast, http://billmaudio.com/wp/ Enjoi!